We came up with the idea for Speech Buddies Connect after listening to hundreds of parents tell us stories about their children. We’ve heard that you are confused about what to do when you first notice that your child sounds different than his peers. You’ve told us how your heart breaks when your daughter comes home from school a little quieter and less confident because another child made fun of her “words.” We have heard about pull-out services, long wait lists, scheduling difficulties, and kids rejected from school-based therapy due to budget cuts. That’s why we launched Speech Buddies Connect. 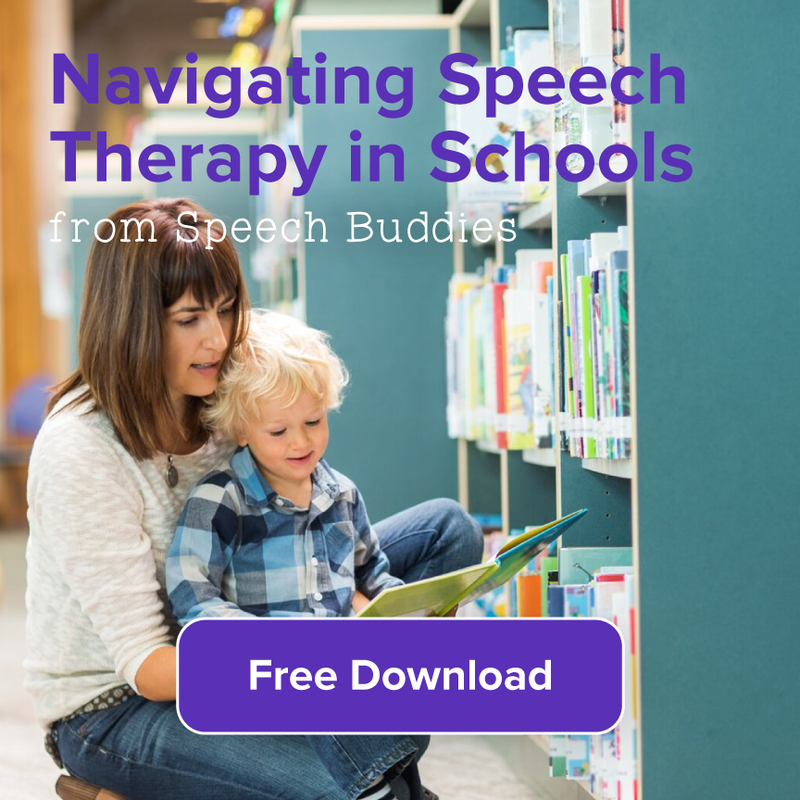 We started last fall by creating an online directory for local parents to connect with local speech therapists. We’ve registered over 3200 SLPs and are growing rapidly! Today, we’re expanding this service even further. 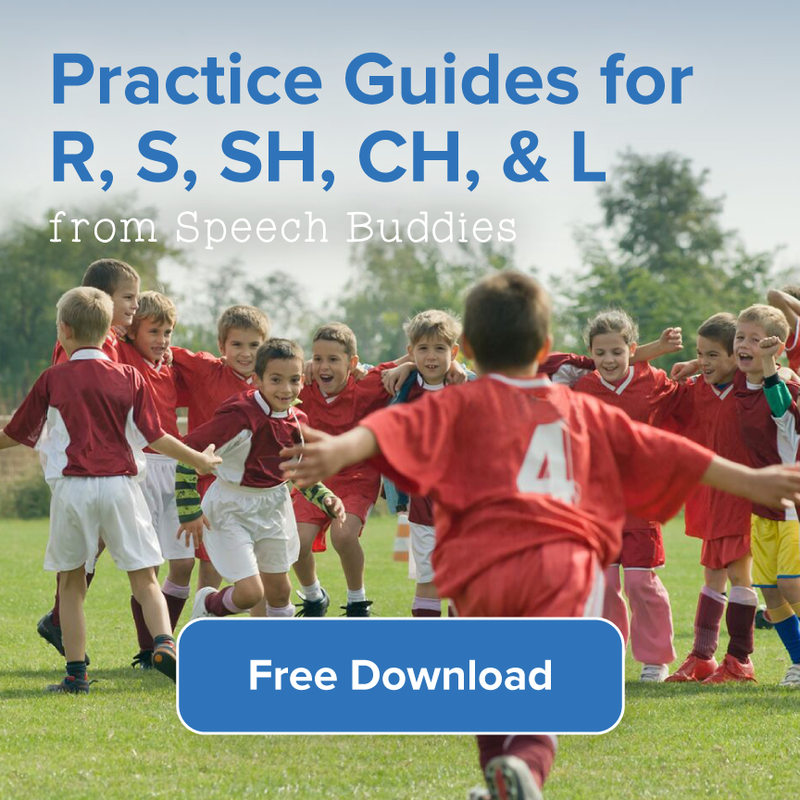 Now, no matter what type of speech challenge you are trying to fix, we will send a licensed speech professional directly to your home to work with your child. We choose only the best State-certified therapists to join our expanded network. We’ve made booking appointments much easier with flexible visit times that fit your schedule. 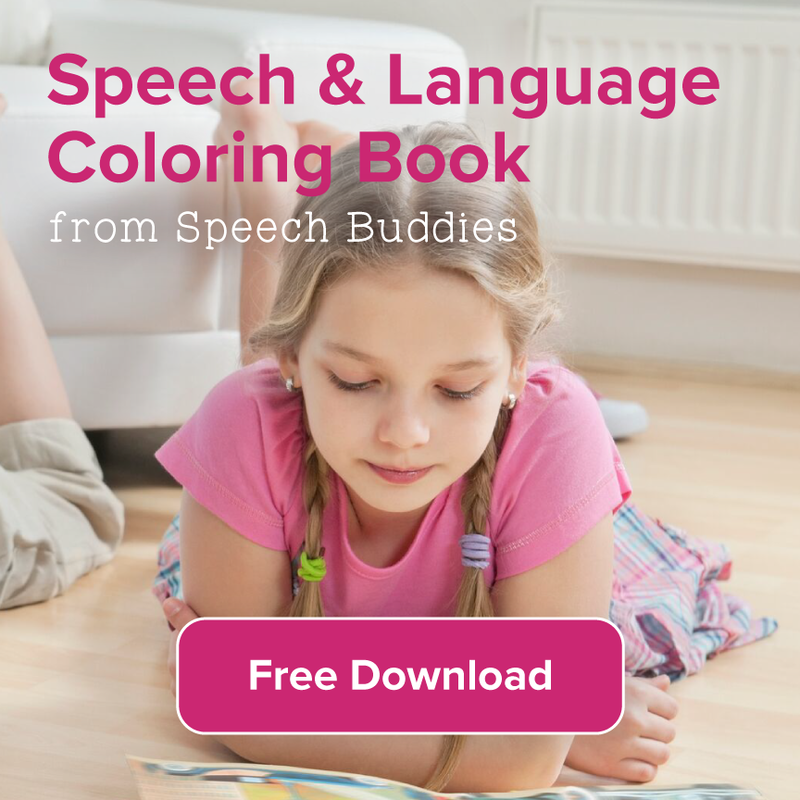 With our debut in Brooklyn, New York, families can now find and book the best speech therapists for home-based speech therapy lessons. 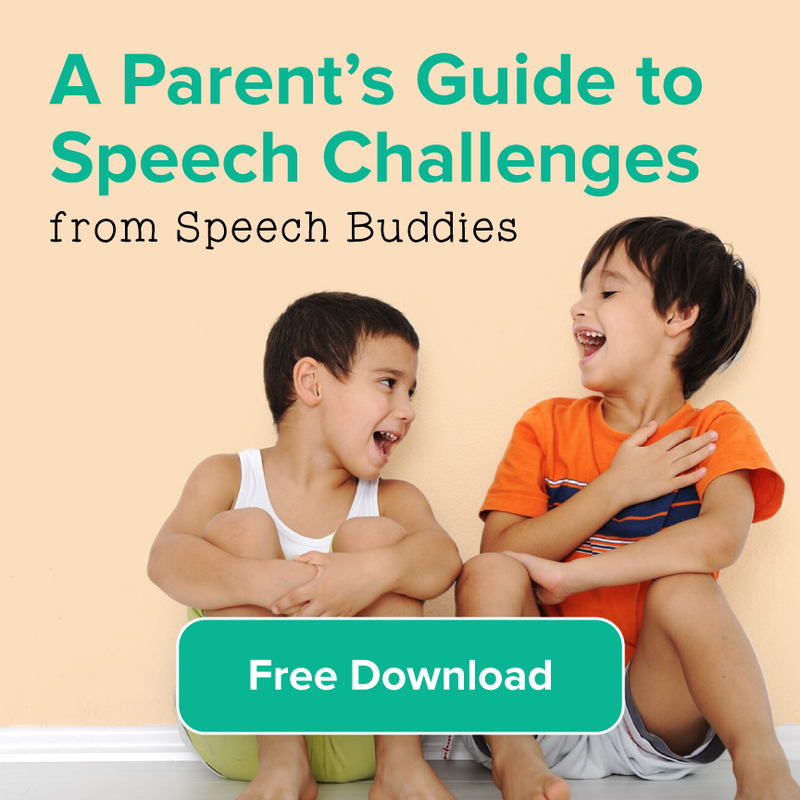 At Speech Buddies, we passionately believe that every child has a voice. And that voice deserves to be heard. 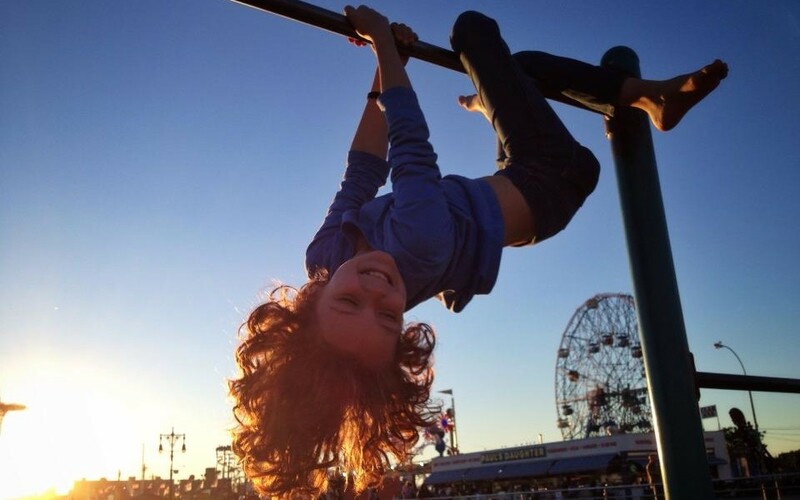 So here’s to all of your children and all of the wonderful, creative, imaginative, silly ideas they have to share. We can’t wait to hear what they have to say.